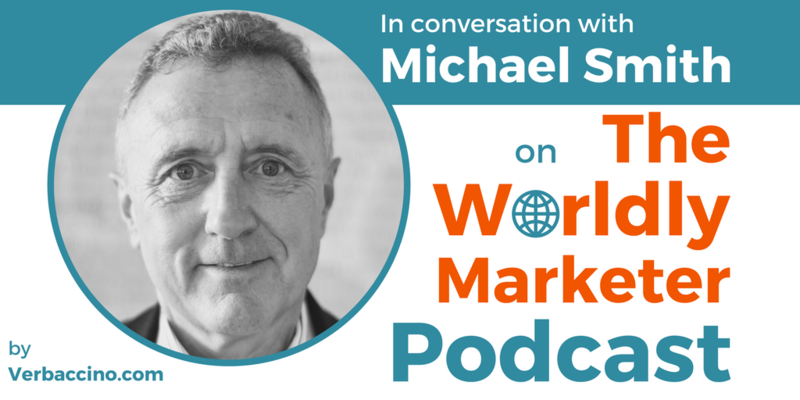 Dr. Michael E. Smith is a business strategist, an entrepreneur, and an applied neuroscientist with over 30 years of experience in basic and applied research on cognitive brain function. He has consulted with dozens of multinational corporations on strategies for leveraging neuroscience to improve consumer engagement with advertising, branding, product development, and packaging. With a Ph.D. and postdoctoral degrees in Cognitive Psychology, Michael is the author of over 50 publications in peer-reviewed journals, and an inventor on multiple patents for advanced neurological assessment methods. In the course of his 30-year career, he has taught at the university level; he has worked for the National Science Foundation; he has led neurotechnology companies; he has founded his own neurotech startup; and, most recently, he has served as the Vice President at Nielsen Consumer Neuroscience. I first met Michael in the context of the 2017 Brand2Global conference in Silicon Valley, where he gave a presentation on “Using Neuroscience to Optimize Creative Across Borders”.